What Are the 3 Best Aviation SMS Risk Management Tools? Aviation safety management systems (SMS) have many required components that must be monitored and documented regularly. Much of this gathered data assists in enhancing operational processes by providing managers actionable, decision-making value. To assist with this onerous task, aviation SMS risk management tools are fantastic additions to every SMS' repertoire – if you use them. Their "baked-in" risk management processes assure upper management that your aviation SMS has repeatable processes for best risk management results. Furthermore, these risk management processes are used by many aviation service providers, thereby providing higher levels of confidence in your organization's safety risk management (SRM) and safety assurance (SA) processes. I’m often surprised at how many operations all but neglect "risk management tools in favor of simply going through the motions of managing their SMS using rudimentary aviation SMS tools, such as spreadsheets. Aviation risk management tools are specifically designed to assess and manage risk in the aviation environment, and the performing elements that effect it. Each tool has its strengths and benefits for different organizations and different situations. While it’s tempting to advise using all 3 tools in different situations, this can very quickly spiral out of control and lead to confusion and inconsistency. A better practice is to adopt one of these risk management tools to be used ubiquitously in your SMS' risk management processes based on which tool best fits your most common needs. You can also use another tool sparingly in very specific situations. The challenge always leads us to question: "which tool is best in each particular situation?" 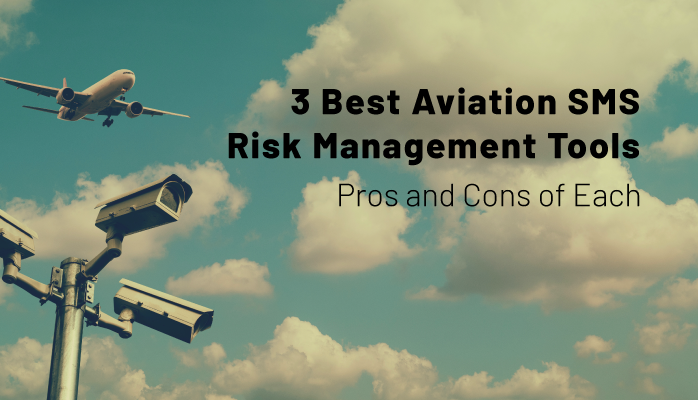 Here are the pros and cons of the three best aviation SMS risk management tools in safety programs. I a major fan of Bowtie Analysis for risk management. Bowtie Analysis is a tool that attempts to create a flow chart of a "top event" from Root Causes through Impacts, and, depending on how detailed the Bowtie model is, will also include each event, risk control, and consequence along the way. It is called the bowtie because any safety situation starts with numerous Root Cause threats, that align together through several events that funnel “downstream” (because of poor proactive risk controls) to the Top Event, which is the point at which loss of control occurs. From the Top Event, consequences unfurl “upstream” (because of poor mitigation risk controls) to numerous Impacts. Requires thoughtfulness and is prone to being flawed if great care is not taken during analysis. Teach stakeholders what risk management is. The Risk Matrix is perhaps the most ubiquitous and definitely the most simple of the aviation SMS risk management tools. This risk management tool is designed to take a 32,000 foot overview of the issue and combine the exposure (i.e., "likelihood" or "probability") of this event happening with the severity of impact to create an core portrait of operational risk. 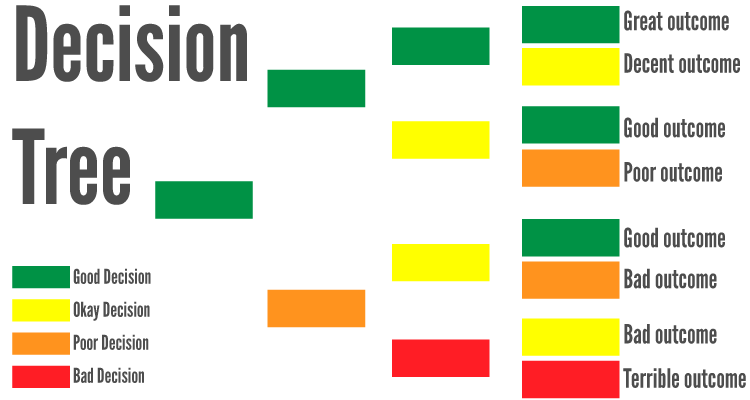 It’s somewhat related to Bowtie analysis in that you can read “green” risk as being associated with proactive issues, “yellow” issues as being associated with issues that were mitigated around a Top Event, and “red” issues as being associated with issues that have impending impacts. Offers a numerical assessment – i.e. qualitative assessment of an issues – which is great for data mining and statistical comparisons. Doesn’t offer much depth when not paired with a justification statement. During issue review to create a historical log that an issue/hazard’s risk does not increase slowly over time. Decision trees are probably the least used aviation SMS risk management tool of the three, but has some great uses that the other two tools simply can’t rival. A decision tree, essentially, focuses exclusively on how human-decision making effects outcomes of a safety issue. Organizations that uphold the Pragmatist Risk attitude are most concerned with creating an adaptable safety culture – which is based around quality human decision making. The decision tree is exactly what it sounds like – a tree of polar decisions that eventually leads to a set of outcomes, both positive and negative. Powerful way for managers to decide how culpable an employee is after a safety incident. Is slightly pigeon-holed into the human-element of incidents, and it’s hard to account for other elements. In SMS programs and/or incidents where human decision making plays an inordinately import role in the outcome. Early in an aviation SMS implementation, safety managers are not sophisticated "risk managers." Initially, they are concerned with "checking the SMS compliance box" and improving their safety cultures. As years pass, SMS is "just the way business is done." 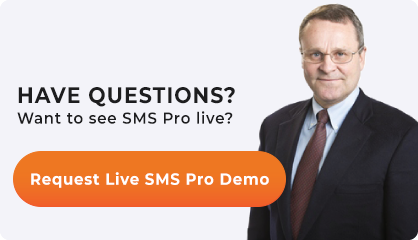 Your SMS matures and risk management strategies become more sophisticated. Upper management begins to have expectations that the SMS should be a profit driver and not simply a hole to dump limited resources. As upper management pressures safety managers for better, more meaningful reports to base their decisions, safety manager realize their historic SMS data management strategies lack functionality and are unable to deliver satisfactory decision-making value. This "higher bar" placed before the safety manager motivates the search for better risk management tools. Which tools do you use today? 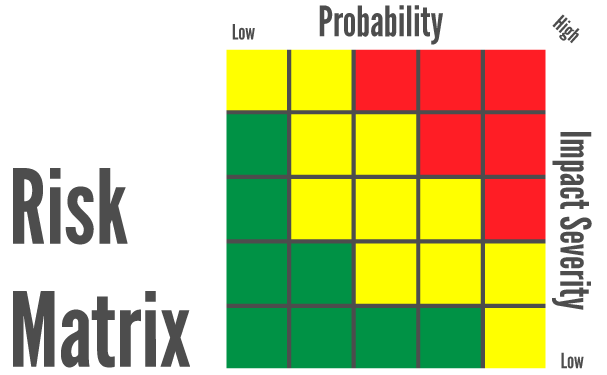 If you are the safety manager, you probably use the risk matrix at least weekly. Many of you also use the Bowtie. And another one not mentioned is the Fishbone diagram. Which is your favorite, all around tool? Do you need the best aviation risk management tools? Since 2007, SMS Pro has been providing aviation SMS database services to operators around the world. Check out these short videos to learn how we can help your risk management activities offer value to your organization. Or do you simply need to evaluate your company's risk management processes?